I started traveling in Australia because I was very curious about this place. When I entered in this country I felt like a whole new world. I love the 'no worries' attitude. It feels like you know those people for years. I went to Sydney for New Years Eve and traveled all the way up to Cairns. After that I went to Melbourne and Adelaïde. I have to say that Sydney, Byron Bay, Fraser Island, The Whitsundays, Kangaroo Island and The Great Ocean Road were the most awesome places. 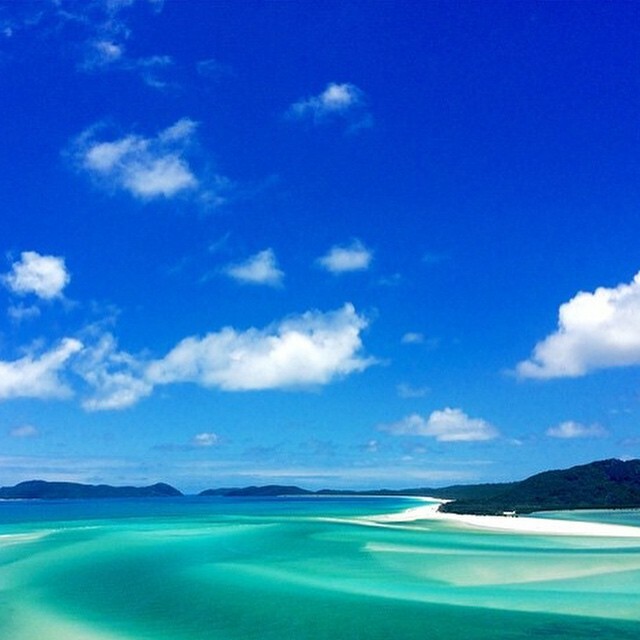 The moment I arrived at Whitsundays Beach I felt like being in heaven. But if I have to choose one moment, it would be my skydive at Mission Beach. Jumping above the Great barrier Reef and landing on the beach feel extra special. Share the post "A story by Mick"